It goes without saying that when you invest in a car, you expect it to be in good condition for a long time. However, for your car to last, and to keep it in the best possible condition, sometimes repairs need to be made to faulty parts that have reached the end of their lifespan. Regardless of why certain parts of your car need to undergo repairs, you need to find a service provider you can rely on to get the job done quickly, efficiently, and cost-effectively. Who is that service provider? BM Techniks, of course! As specialists when it comes to conducting repairs on BMWs and Minis, the team at BM Techniks can provide you with expert advice on how best you can maintain your car after it’s left our shop. We assure you that we only conduct repairs using the best replacement parts on the market from industry leading suppliers that have been in the business for many years. 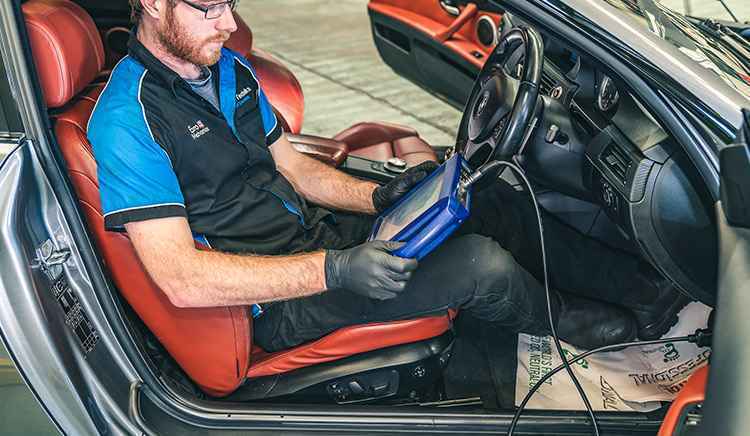 Our specialist team can do repairs on virtually any issue that your BMW or Mini is experiencing. As a family-run, Western Australian business, BM Techniks is dedicated to doing whatever it takes to keep your BMW or Mini running better for longer. To find out more about our repairs services or to get some friendly, expert advice, contact us directly on +61 8 9371 3131 or fill out our online form so we can give you a call as soon as possible. Check out our German made Specialised tuning packages! To book a service or repair, contact us today. Copyright © BM Techniks 2019. All Rights Reserved.